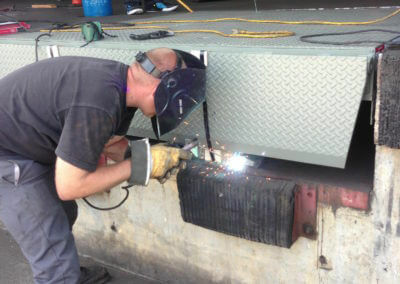 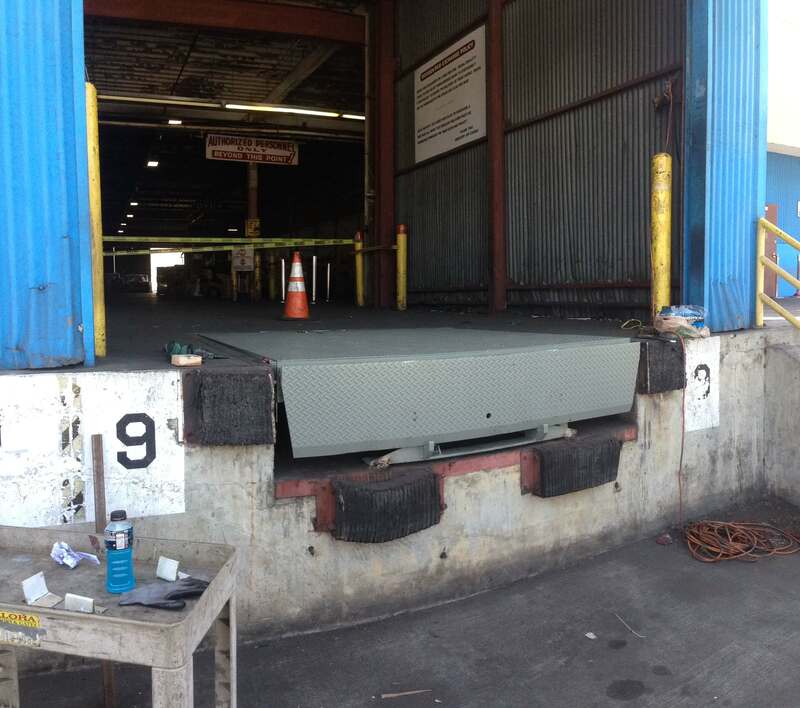 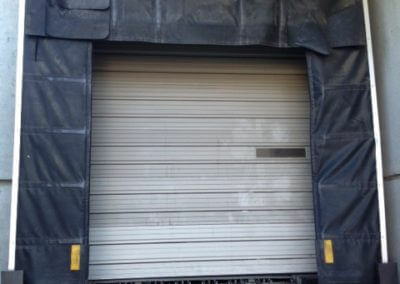 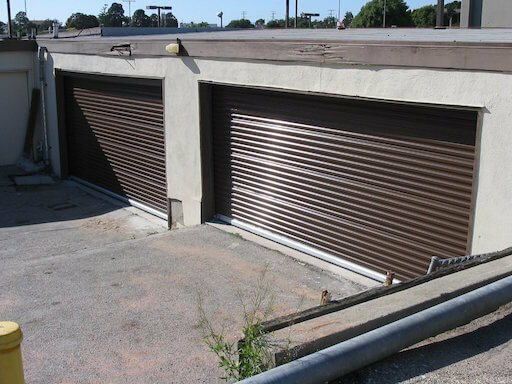 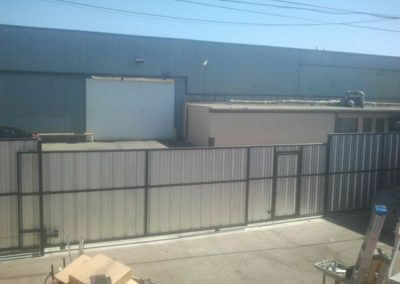 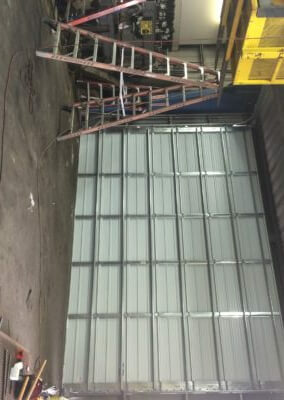 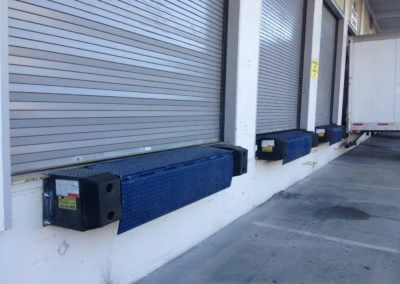 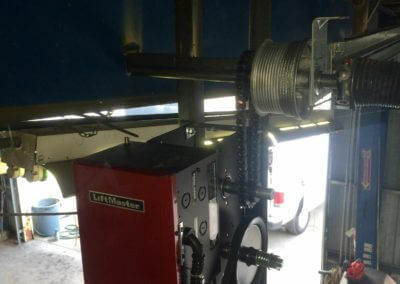 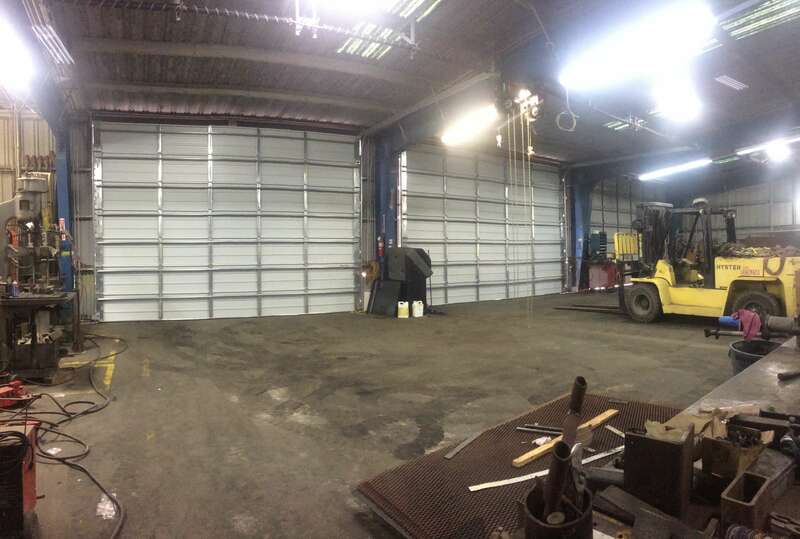 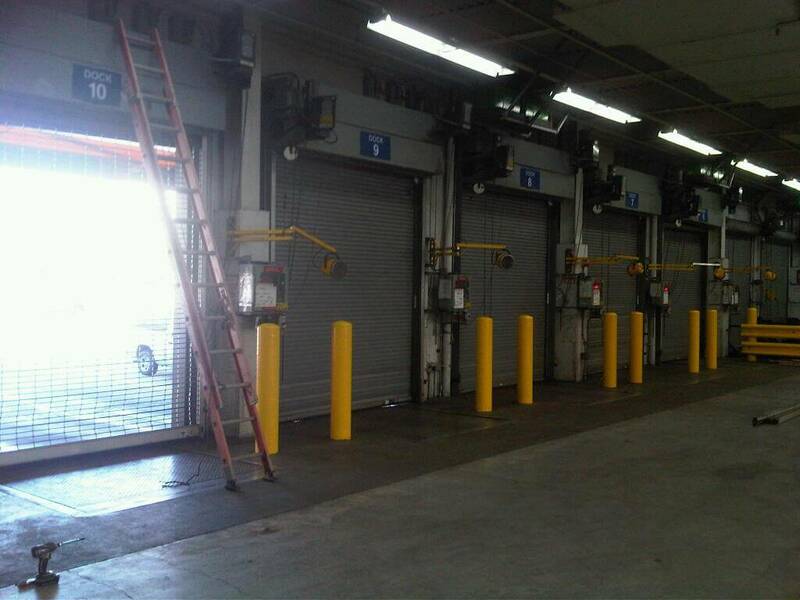 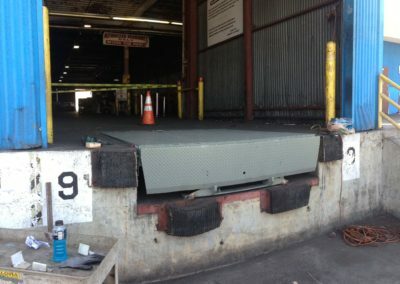 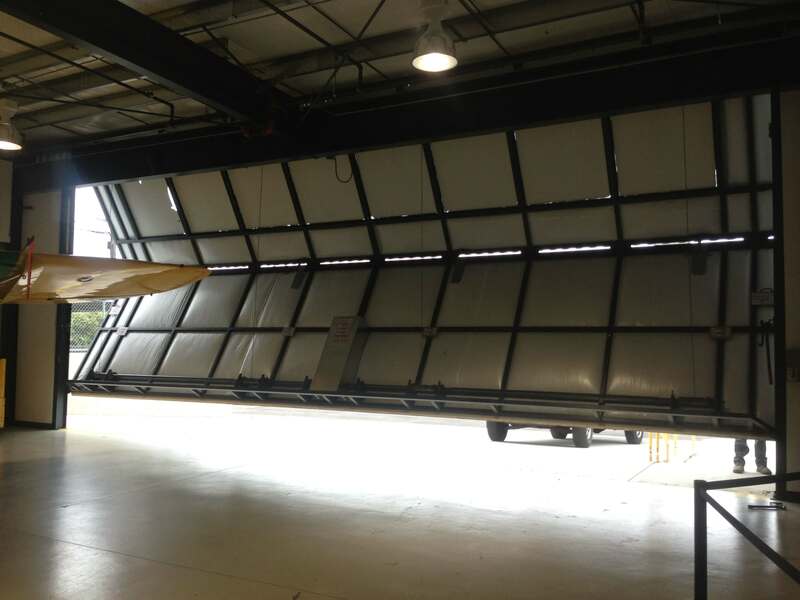 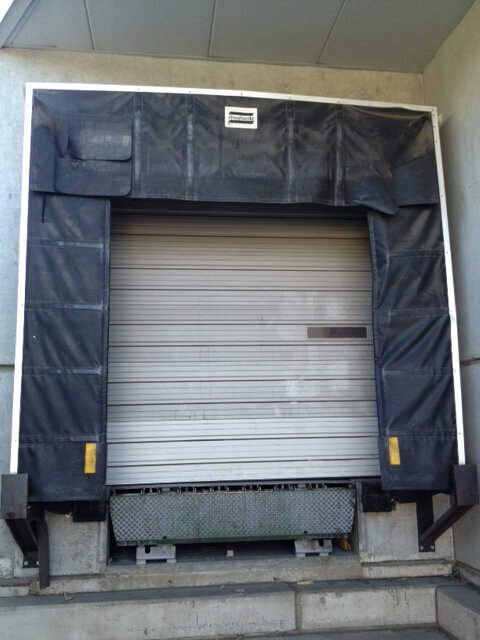 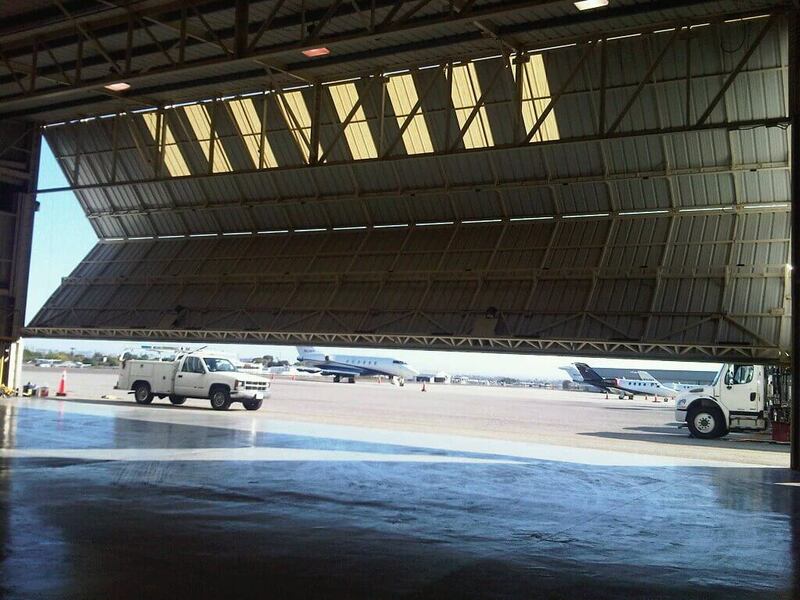 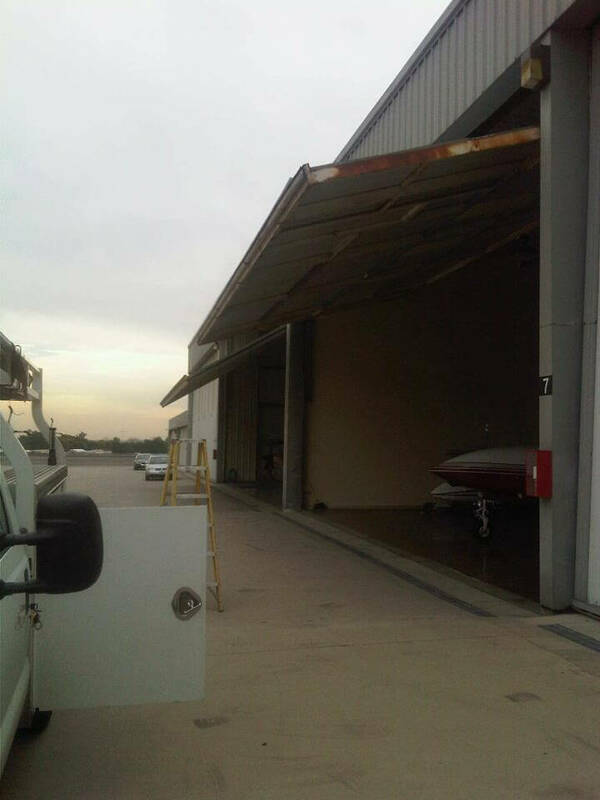 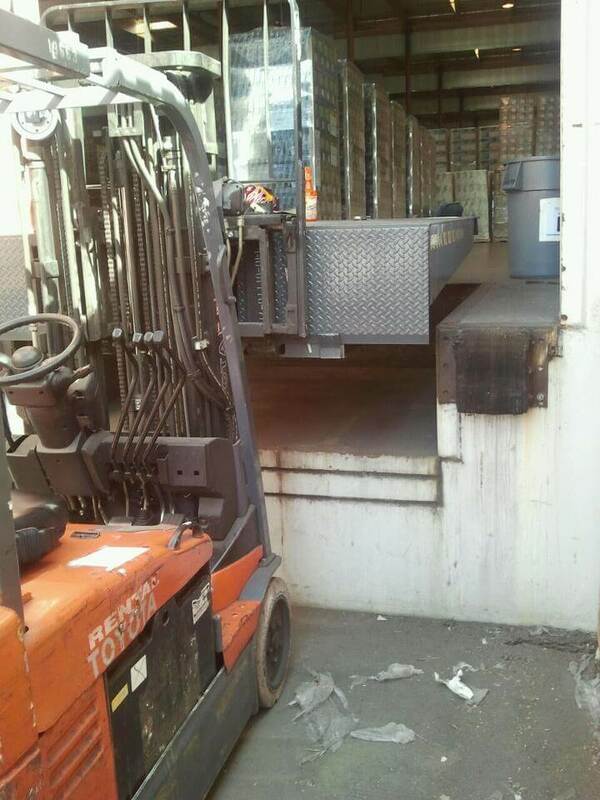 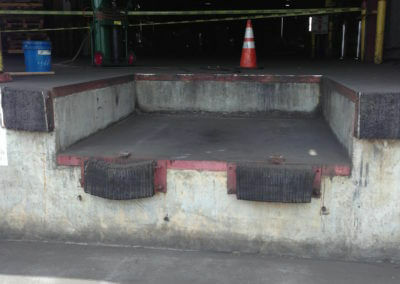 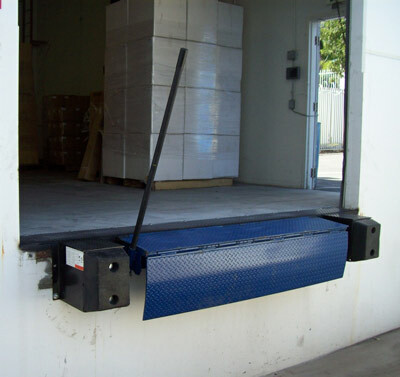 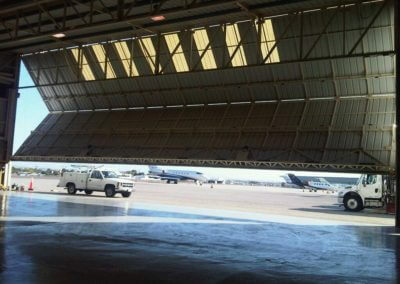 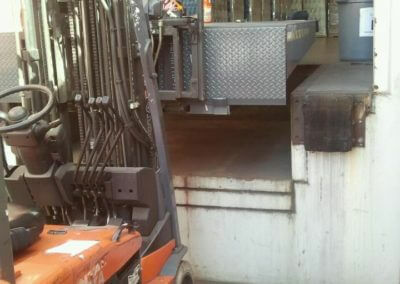 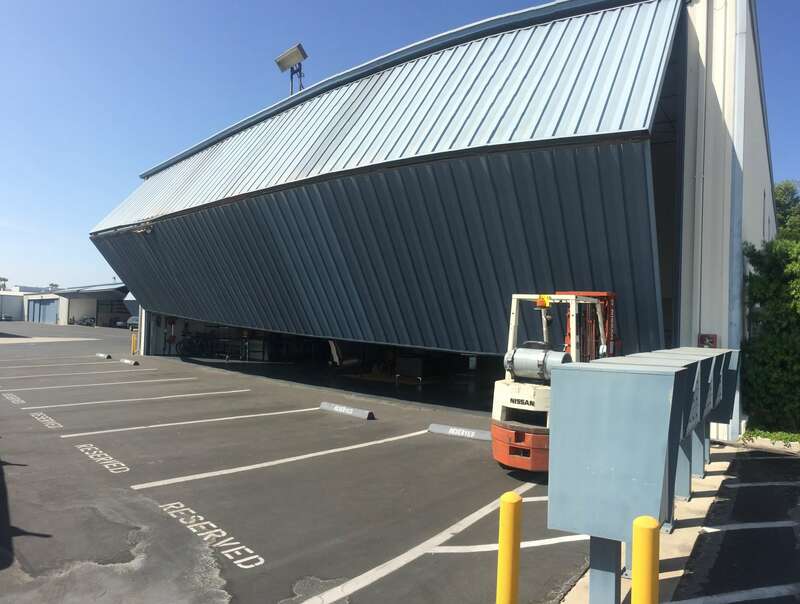 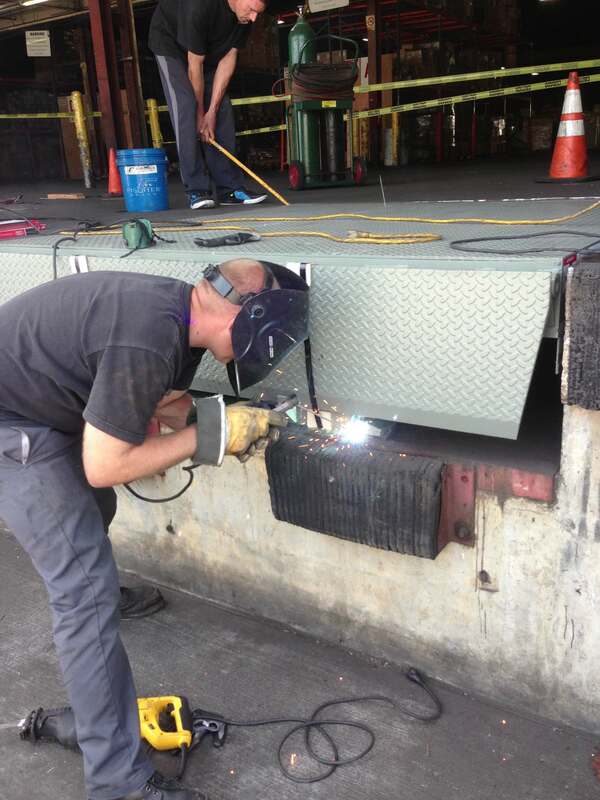 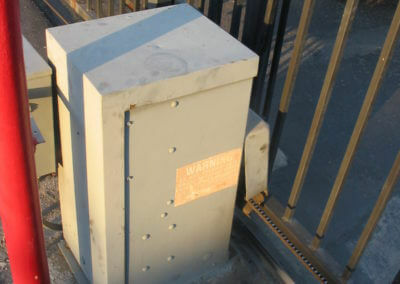 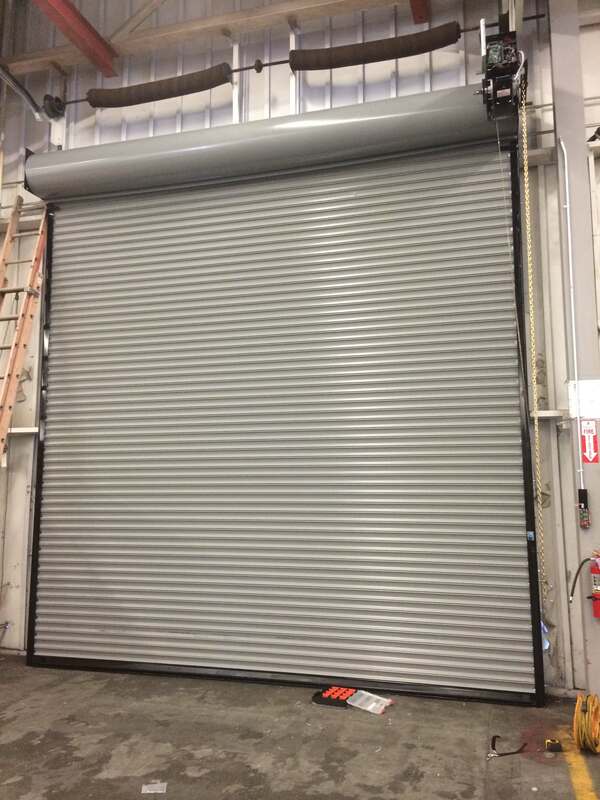 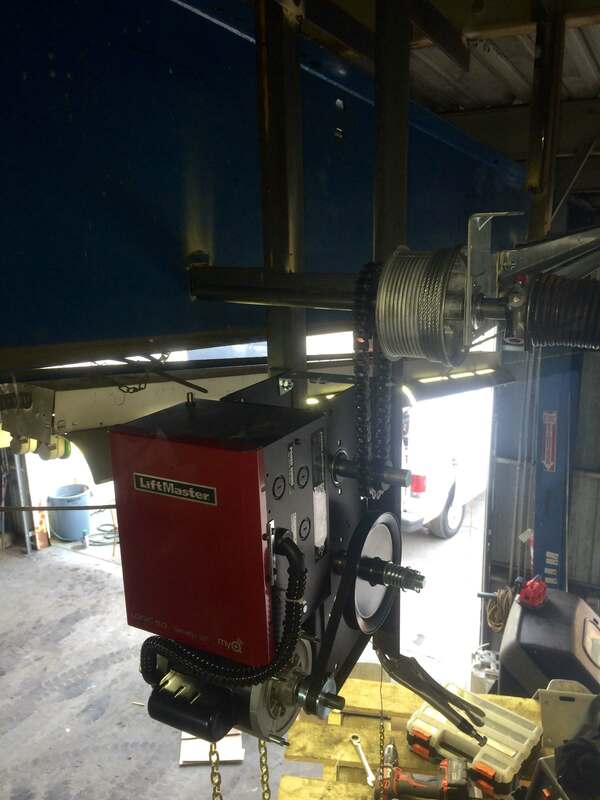 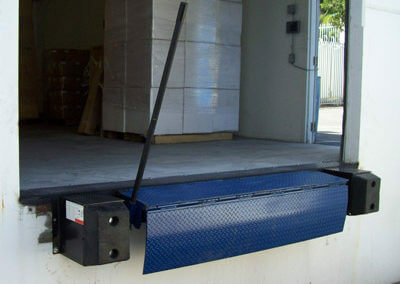 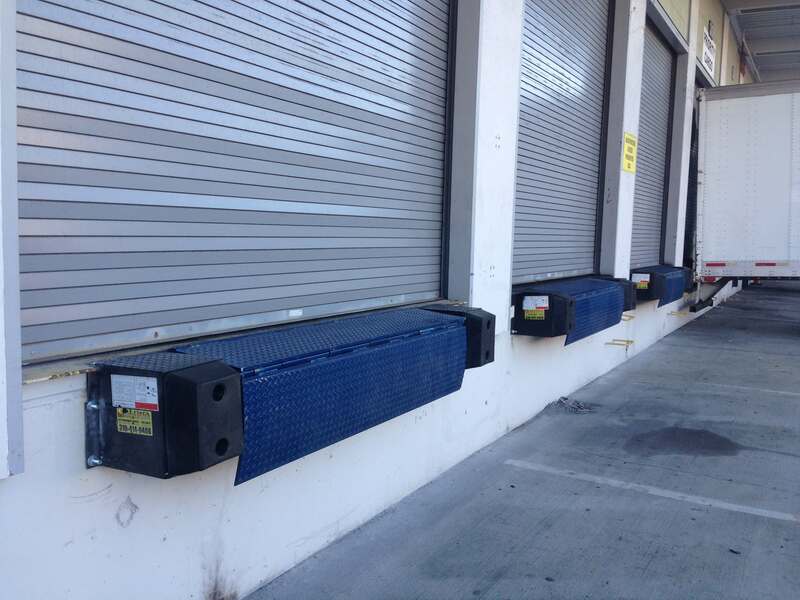 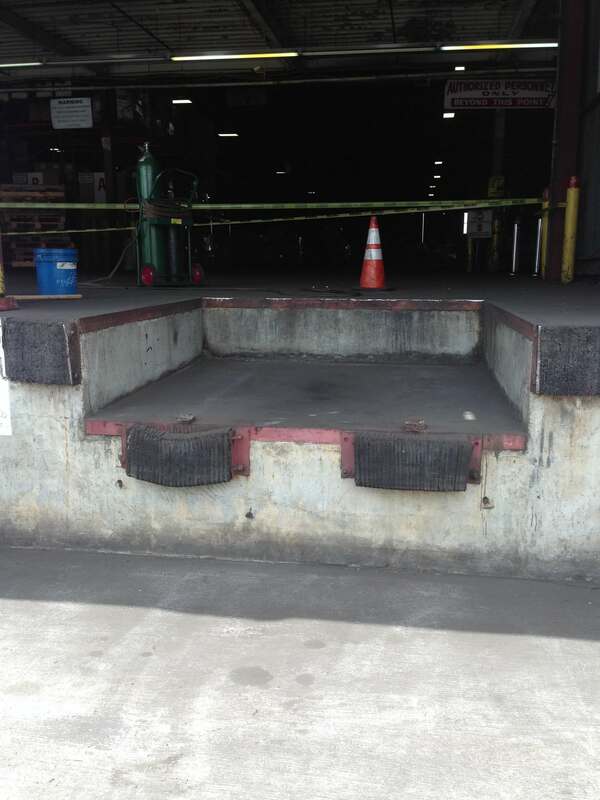 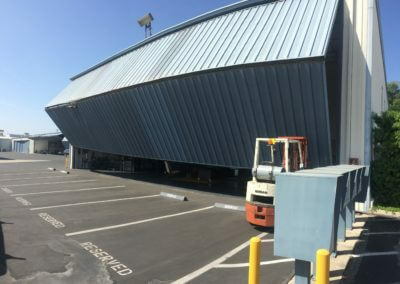 Services | Aloha Doors, Inc.
We can remove, install, repair and weld Dock Levelers and Bumpers. 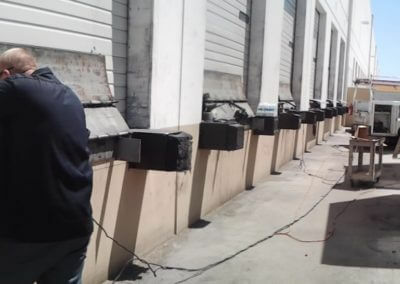 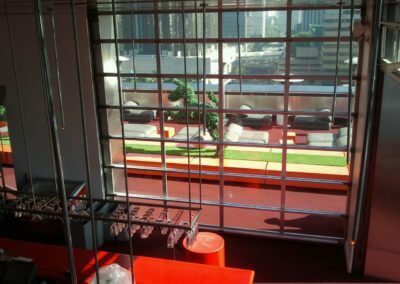 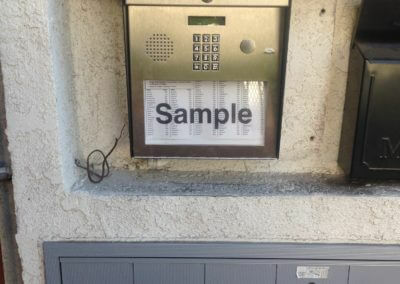 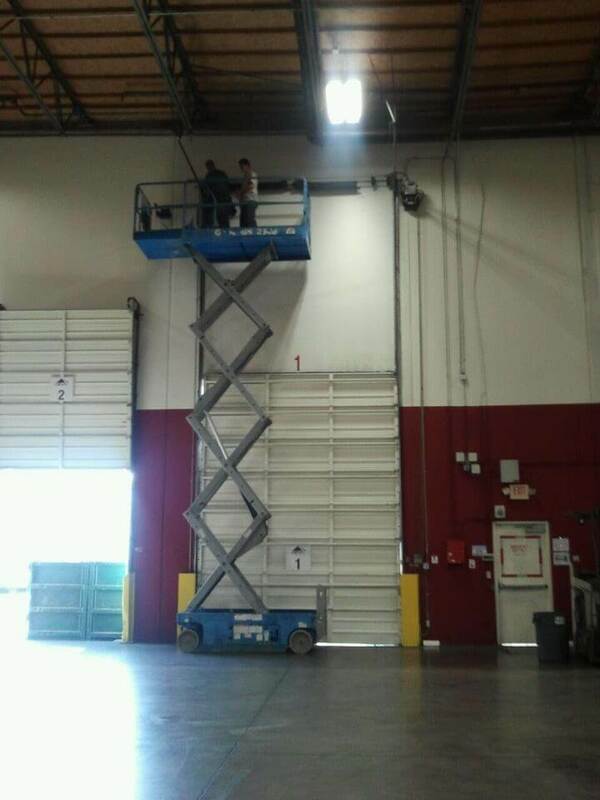 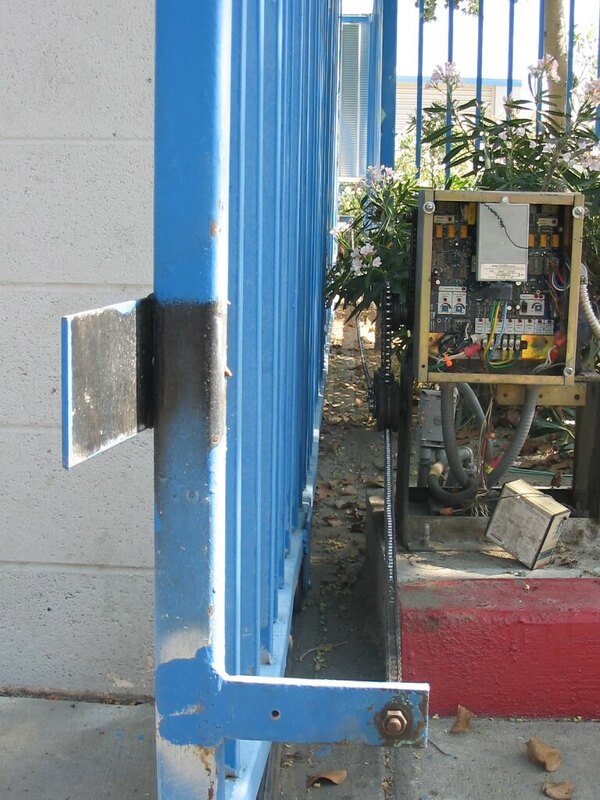 Fire inspections on commercial buildings usually result in multiple failed testing, our job is to help you pass! 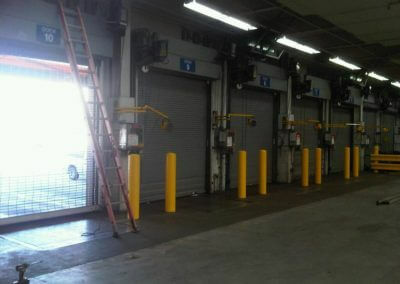 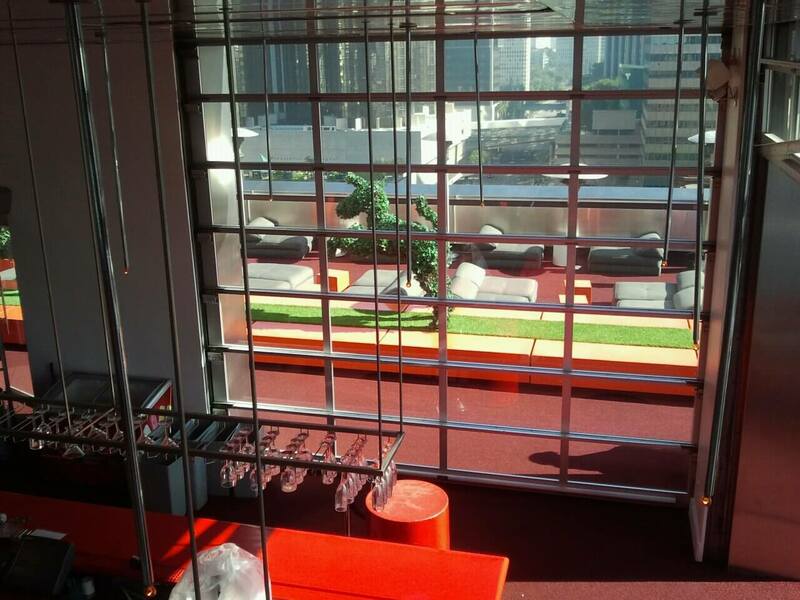 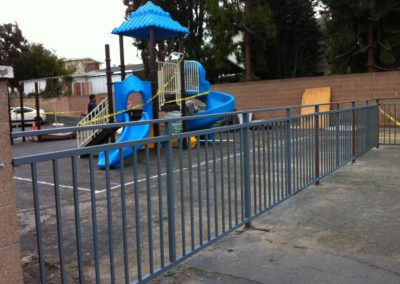 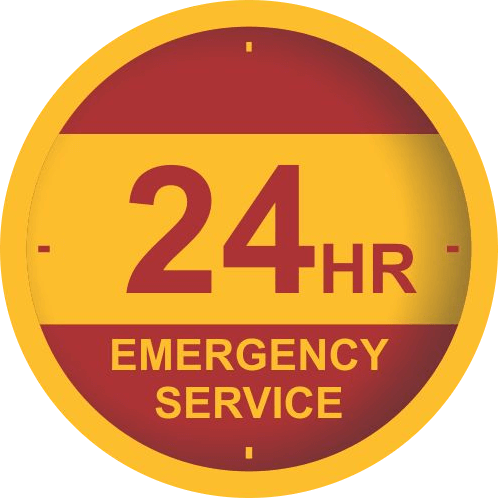 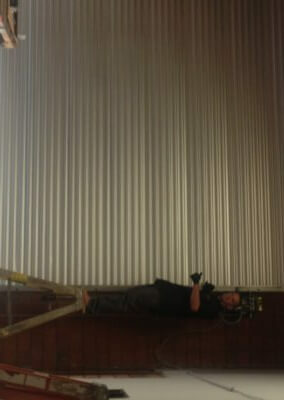 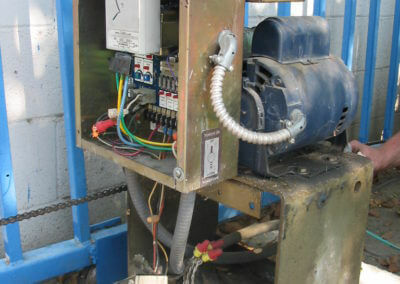 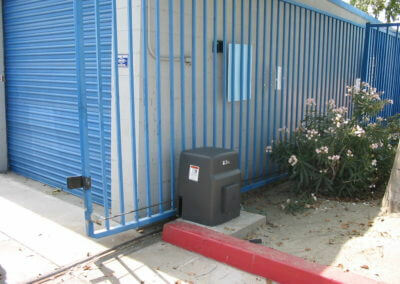 We offer preventative maintenance service. 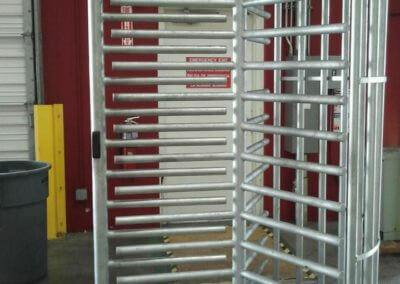 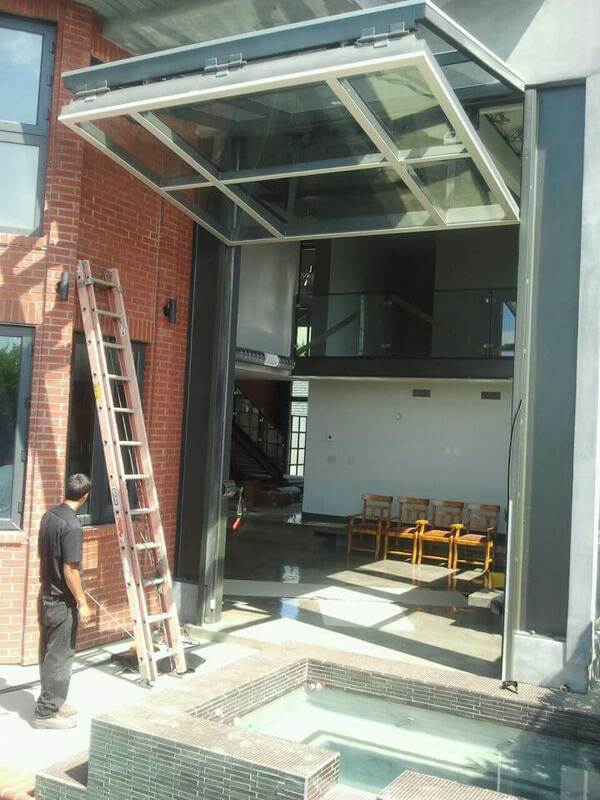 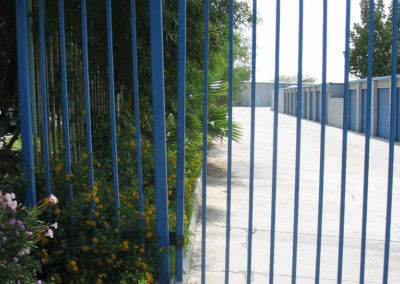 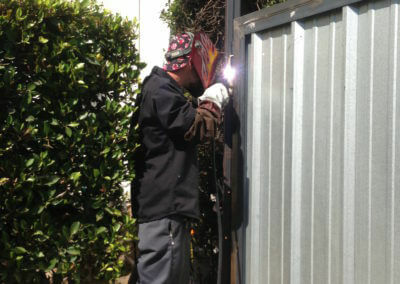 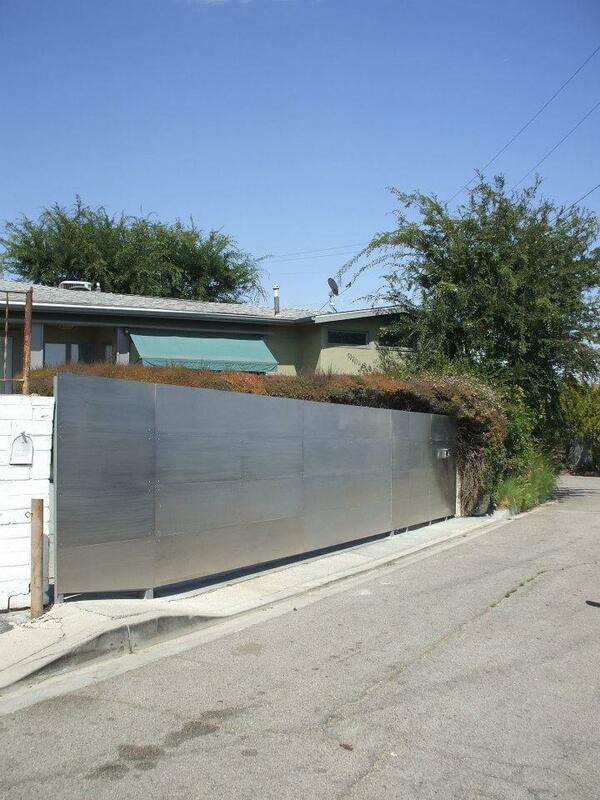 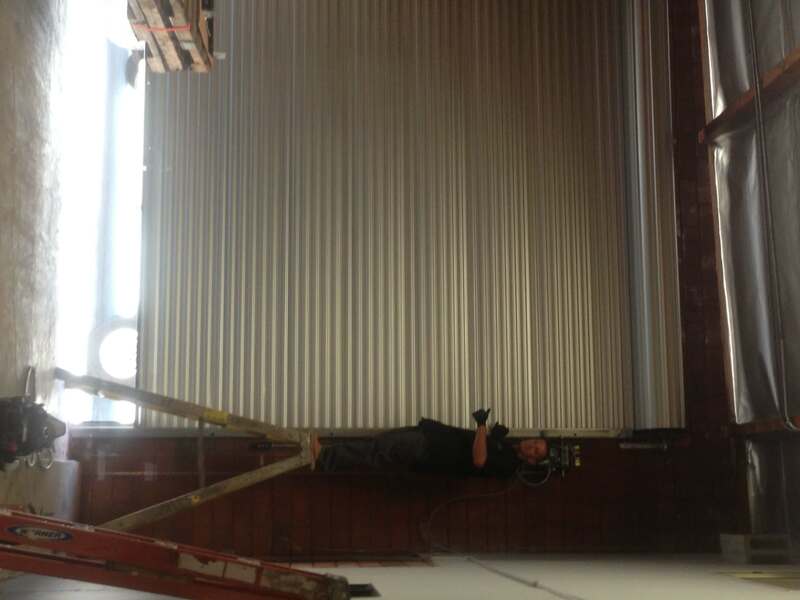 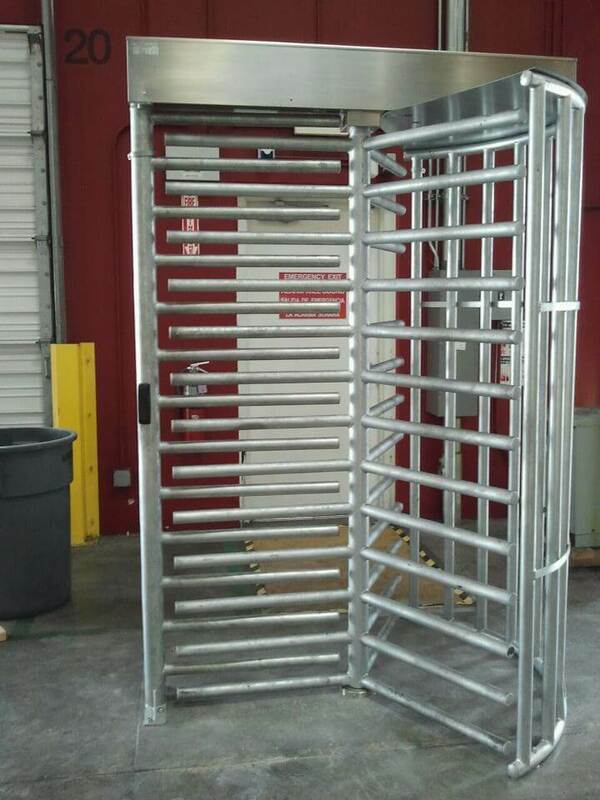 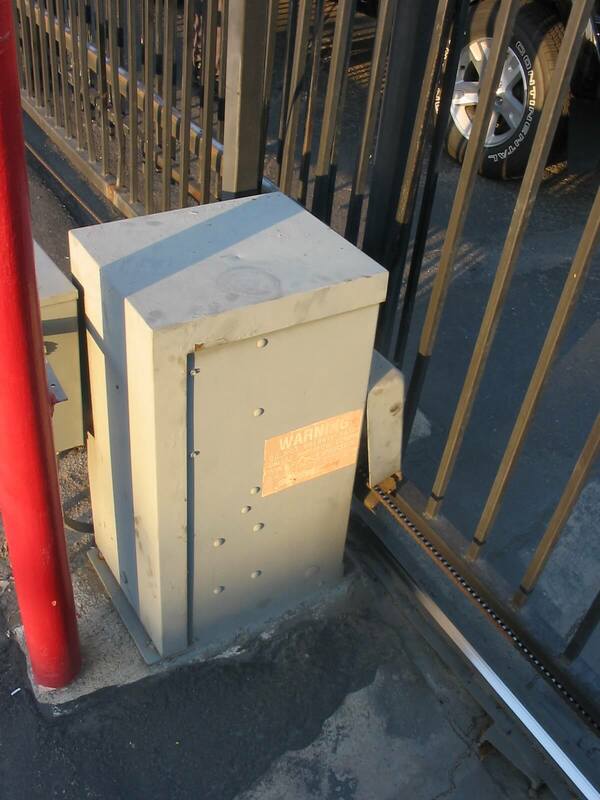 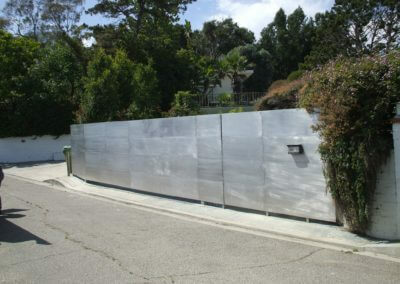 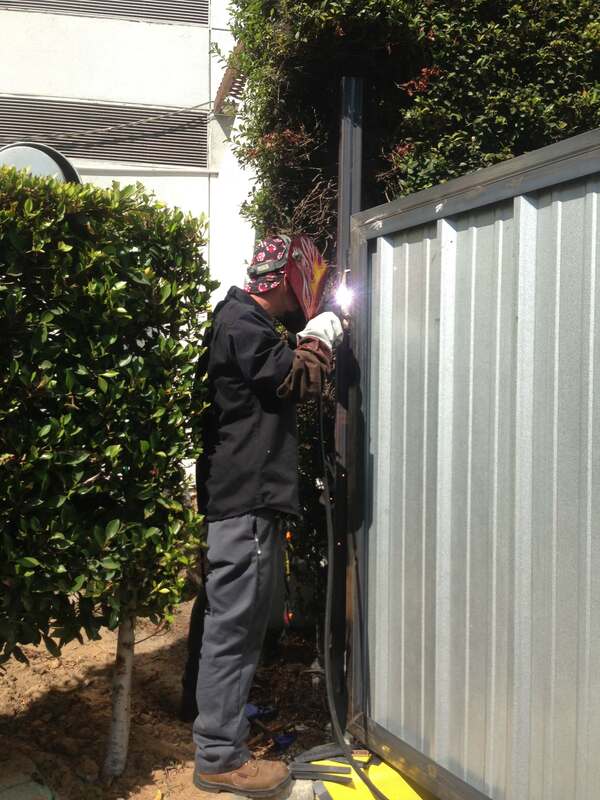 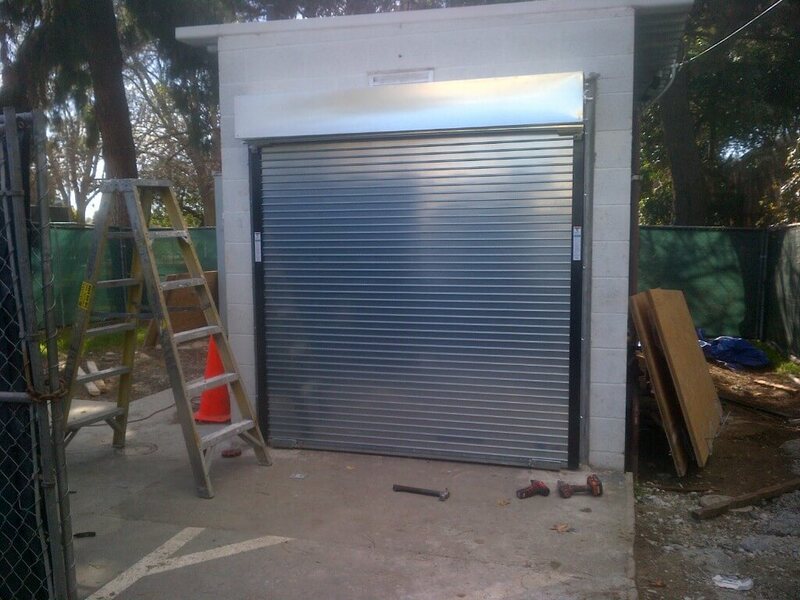 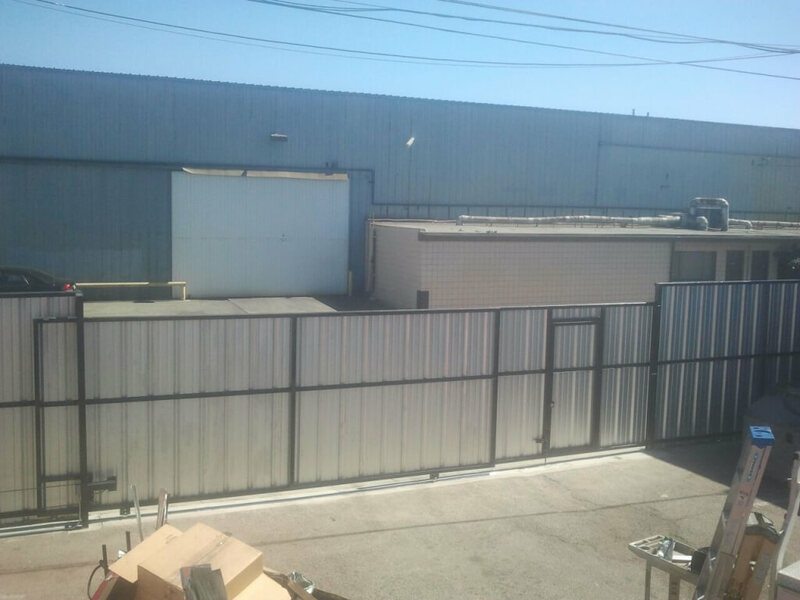 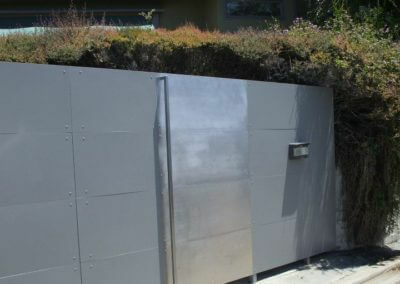 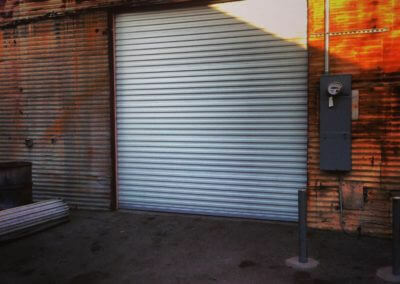 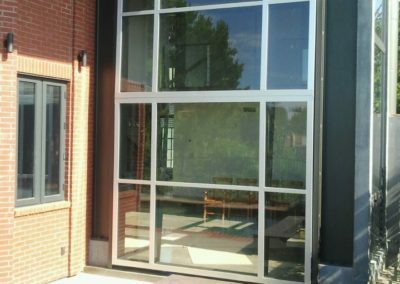 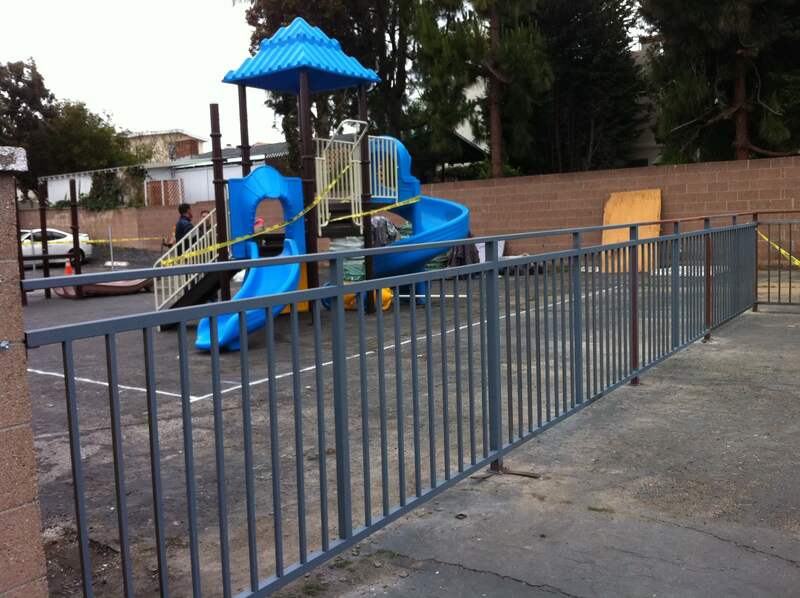 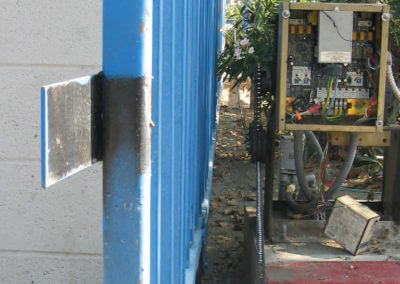 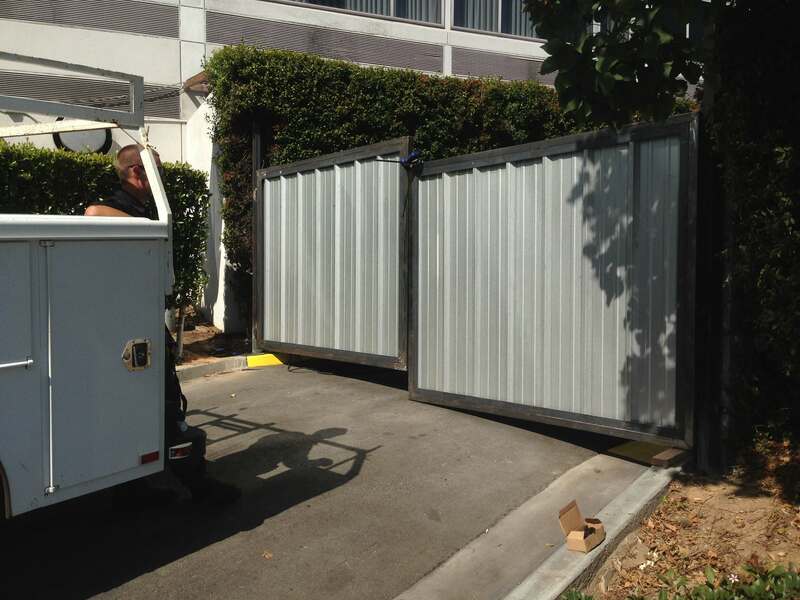 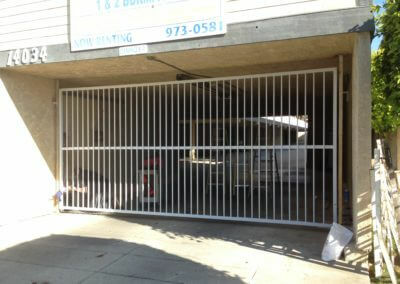 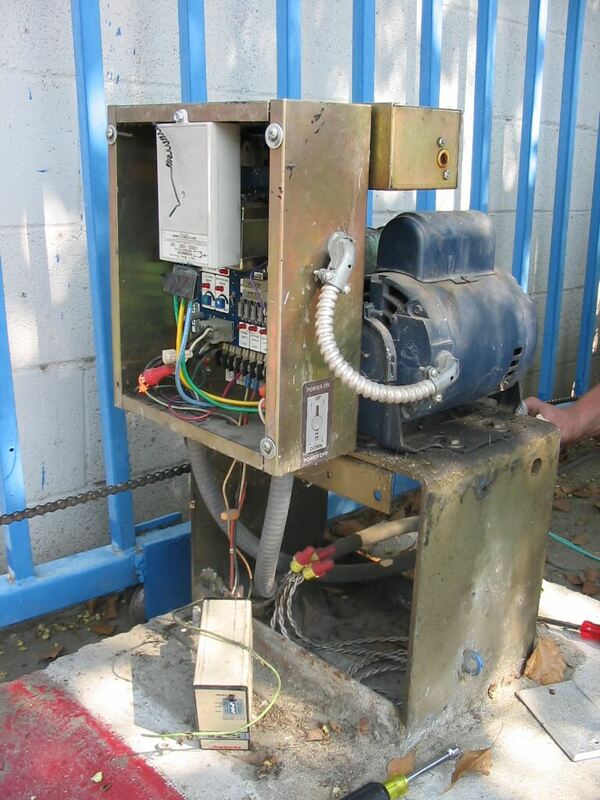 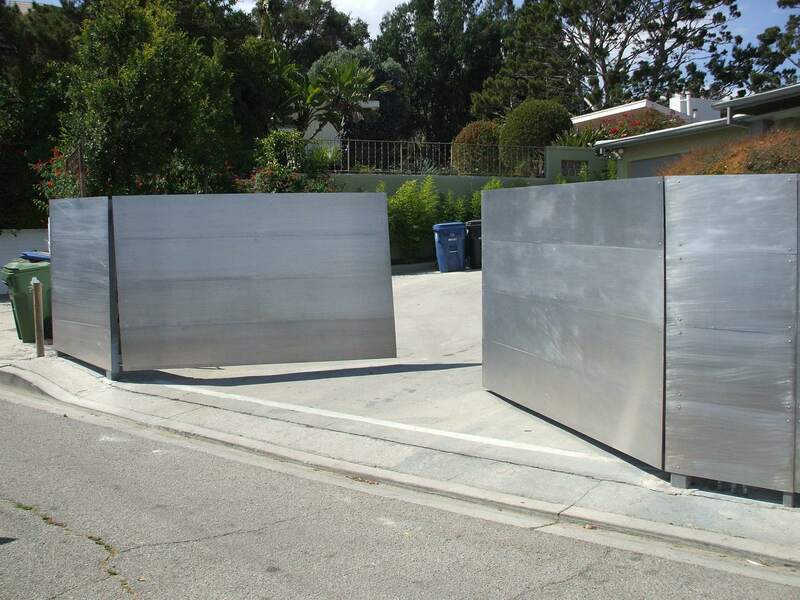 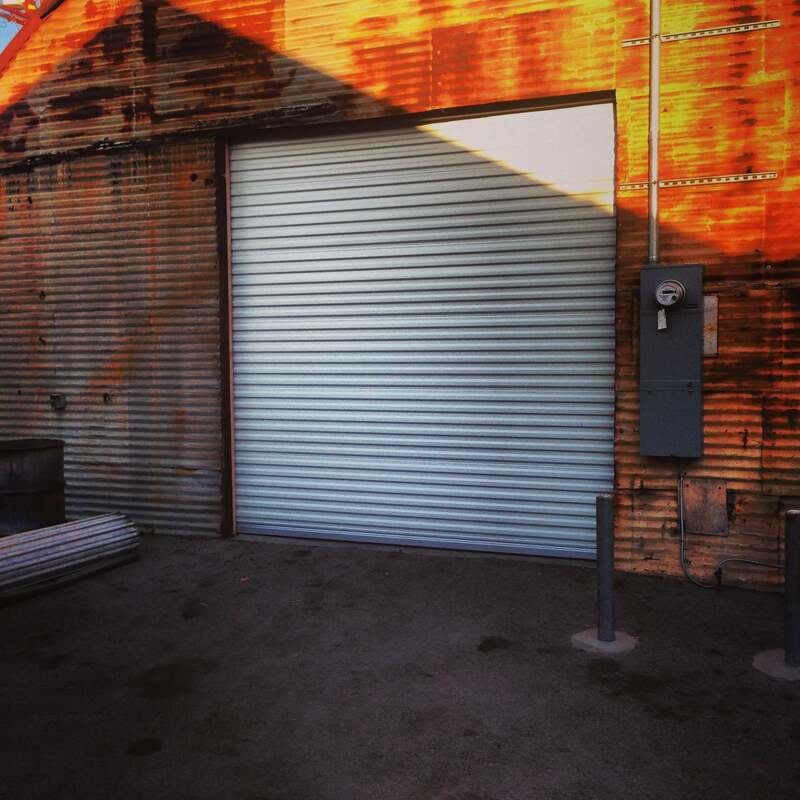 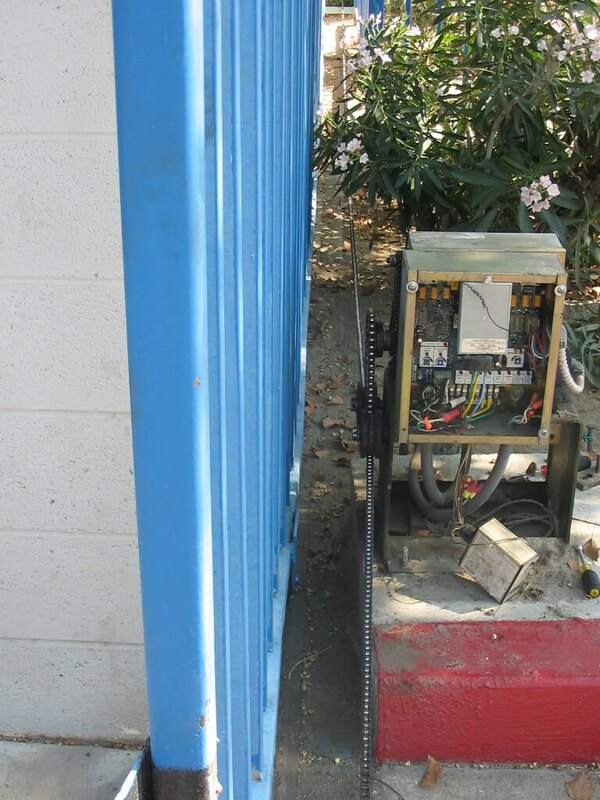 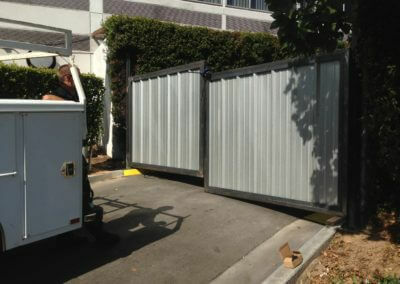 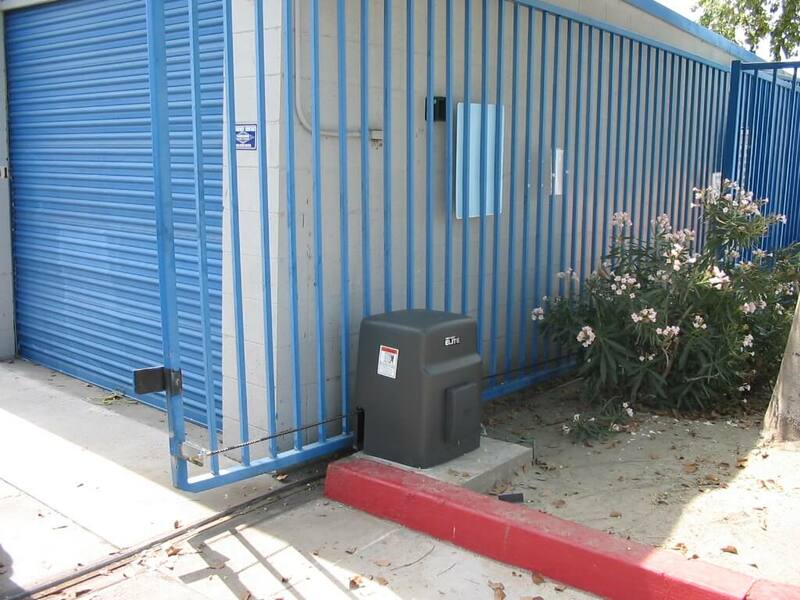 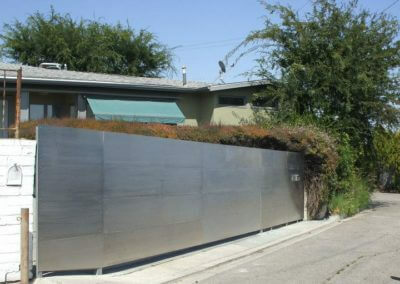 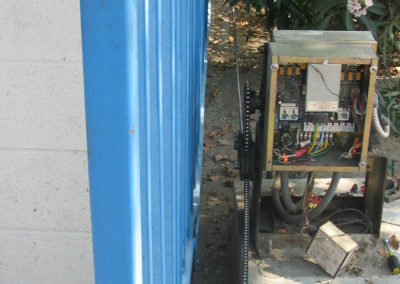 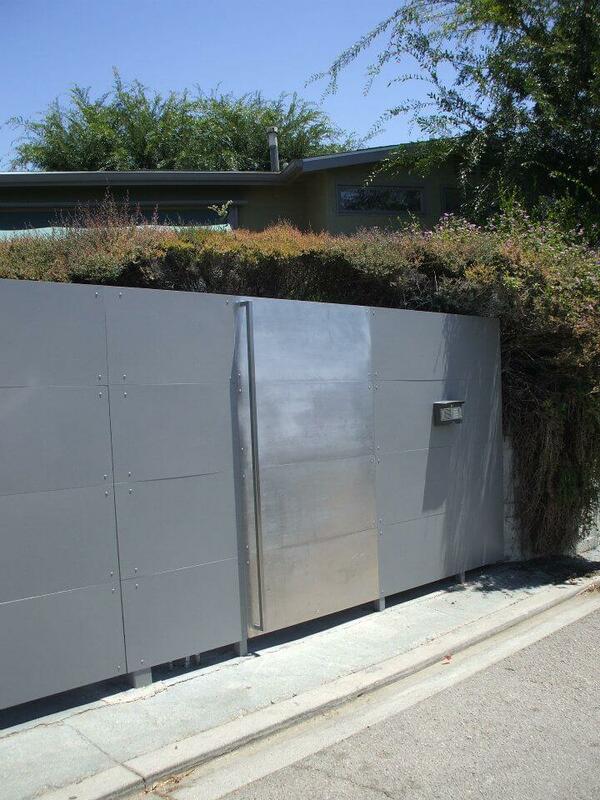 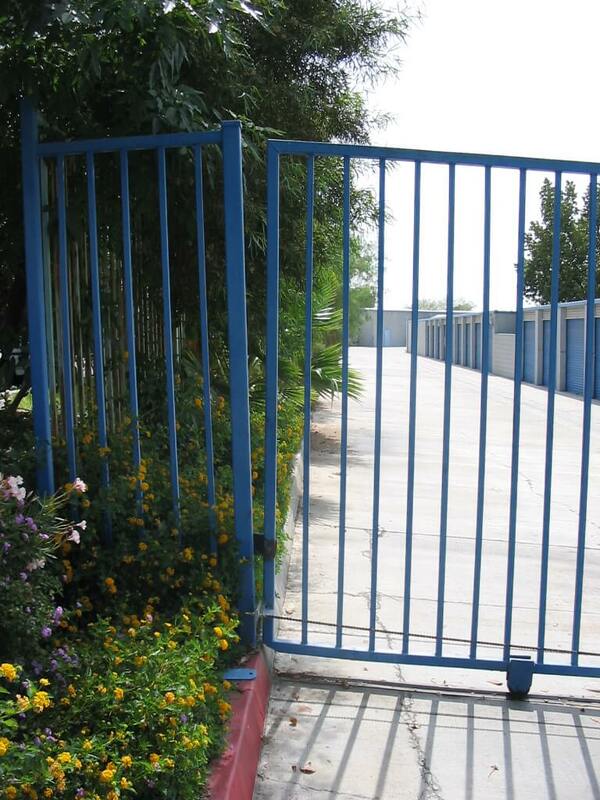 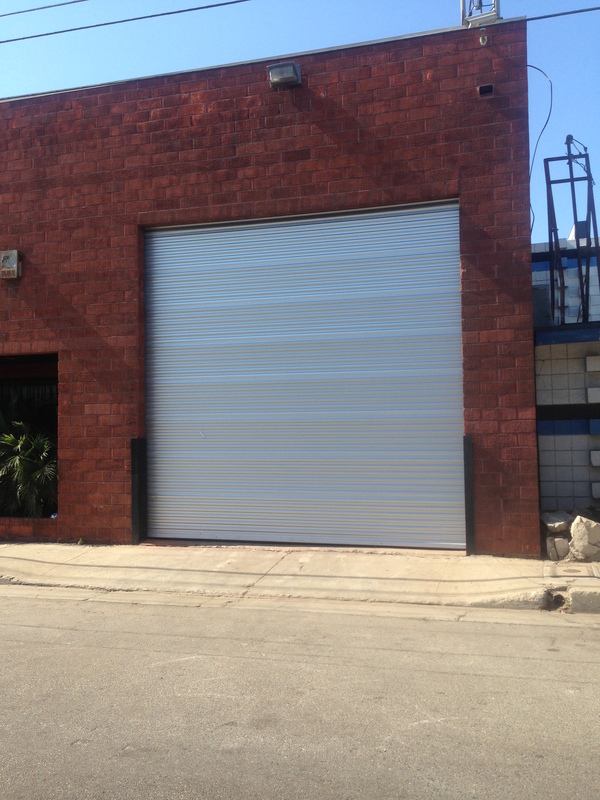 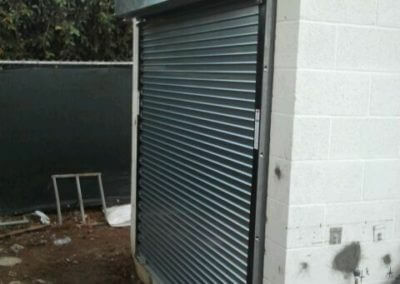 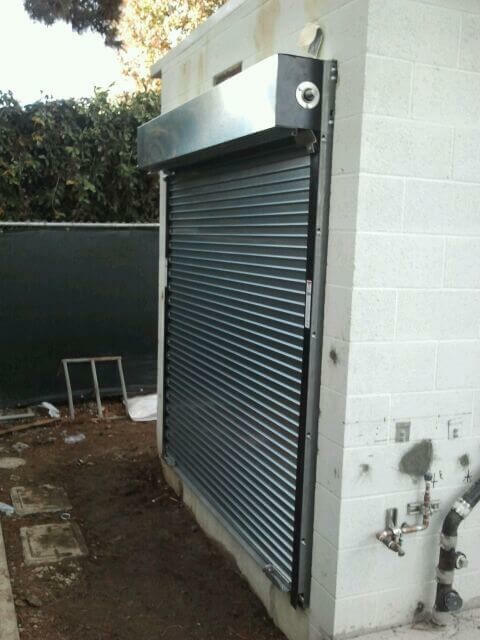 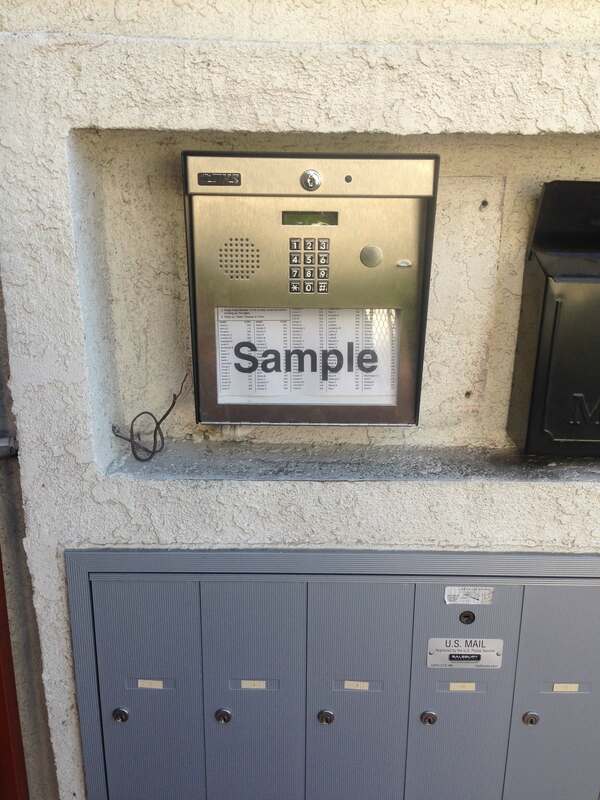 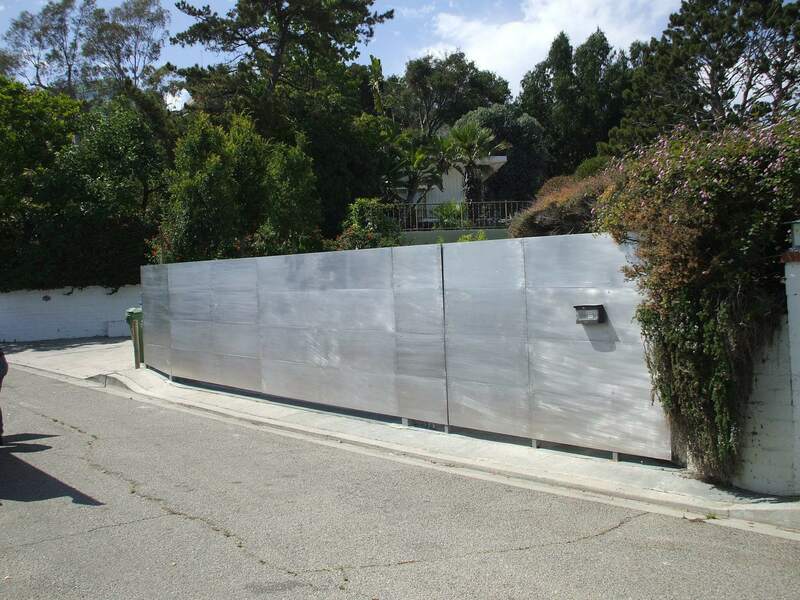 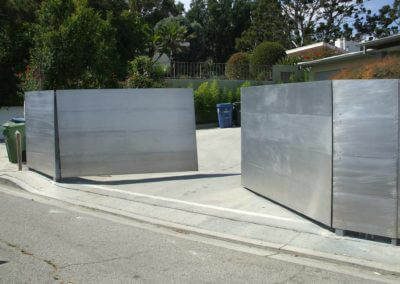 We can motorize gates, add telephone entry systems, and build custom gates for those difficult projects. 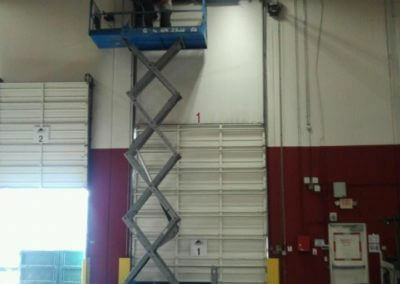 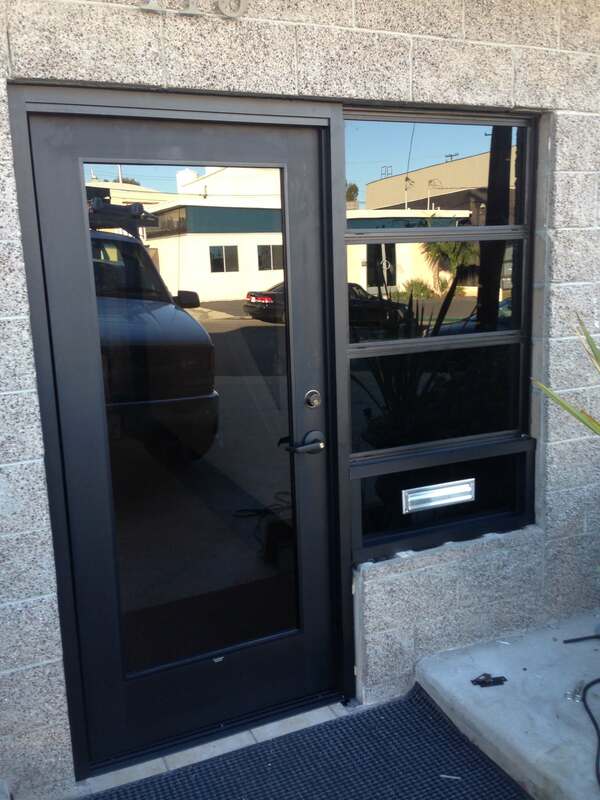 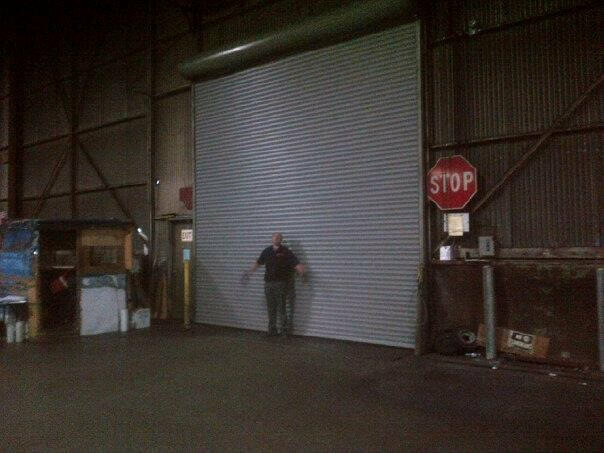 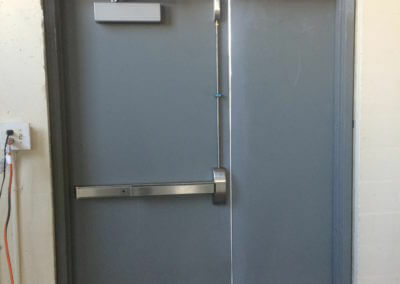 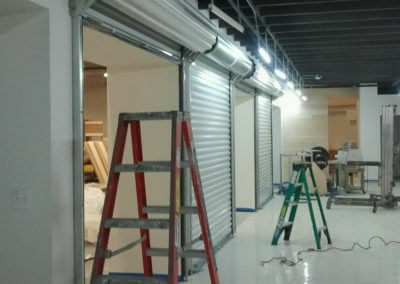 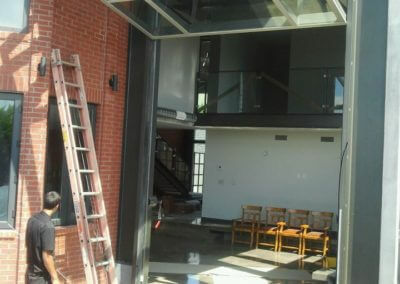 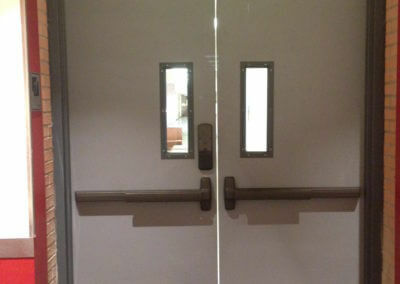 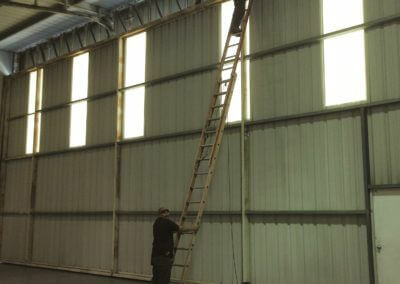 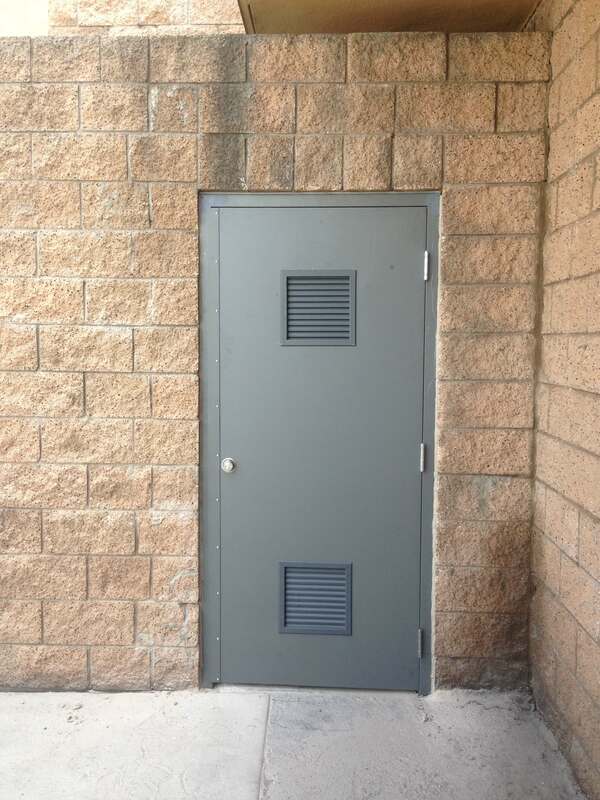 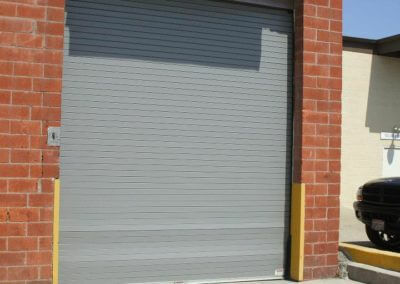 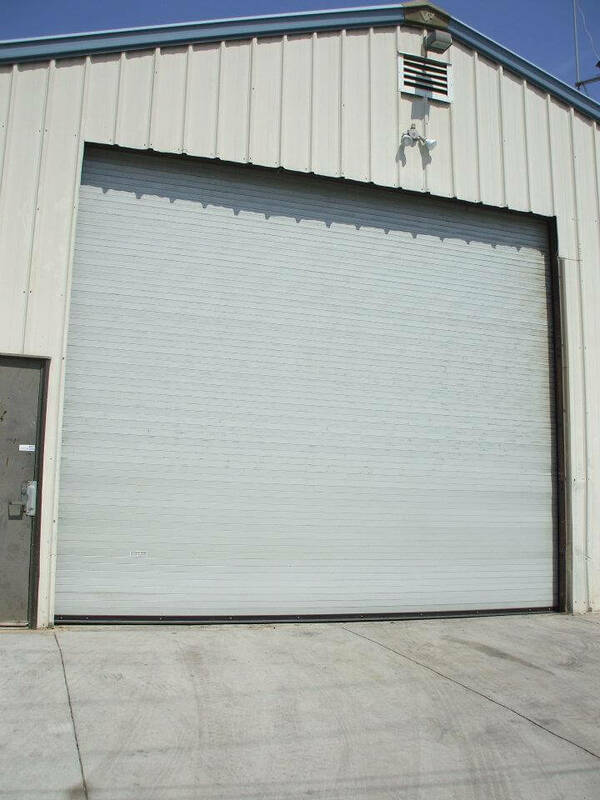 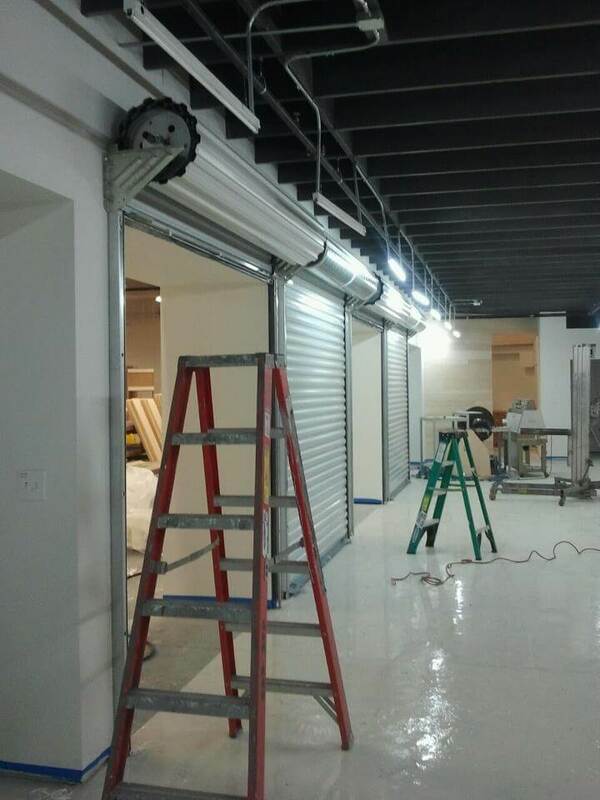 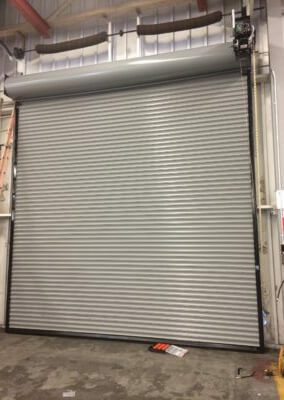 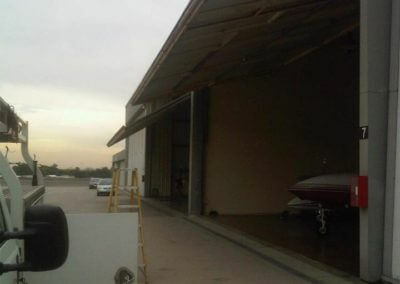 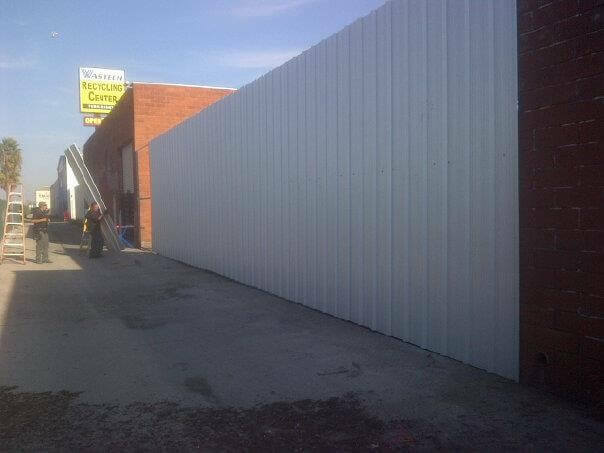 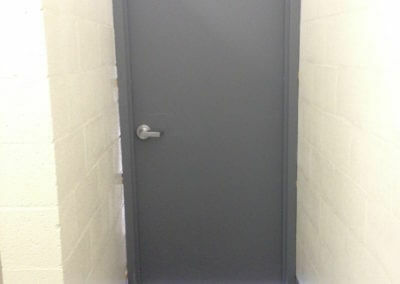 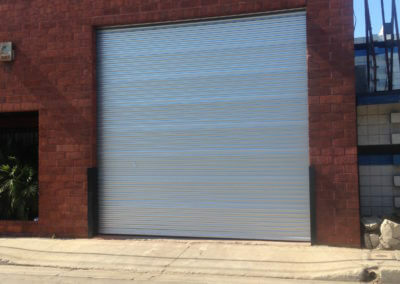 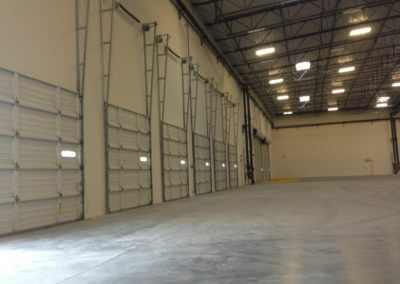 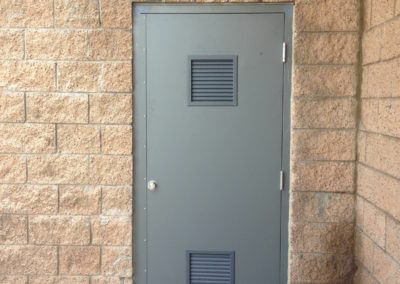 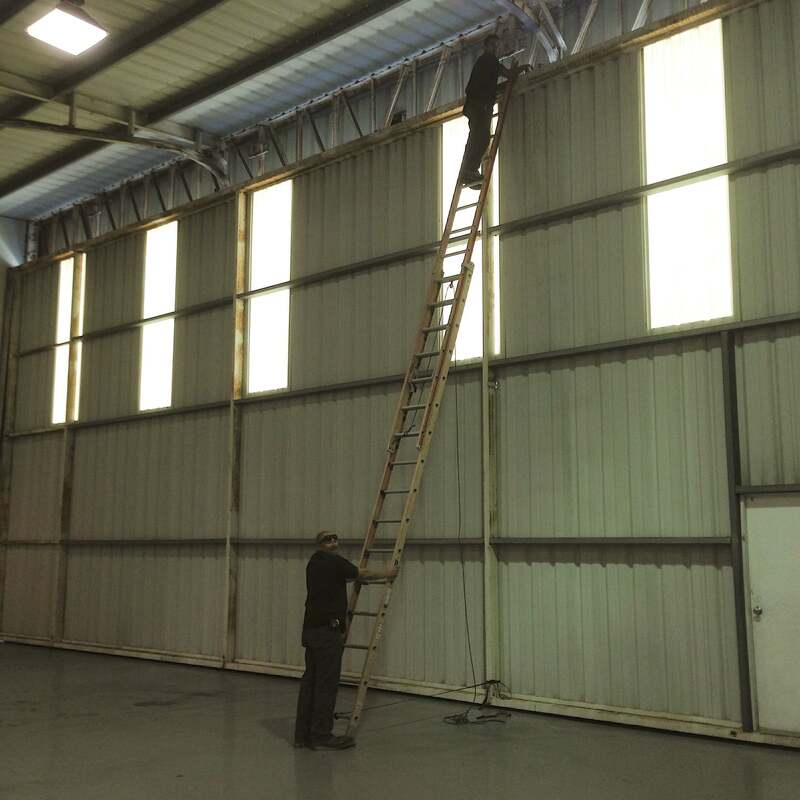 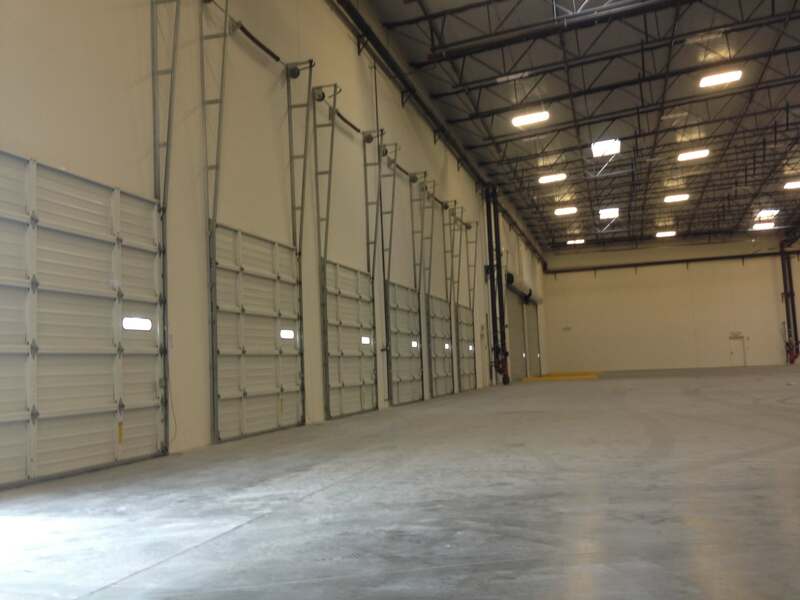 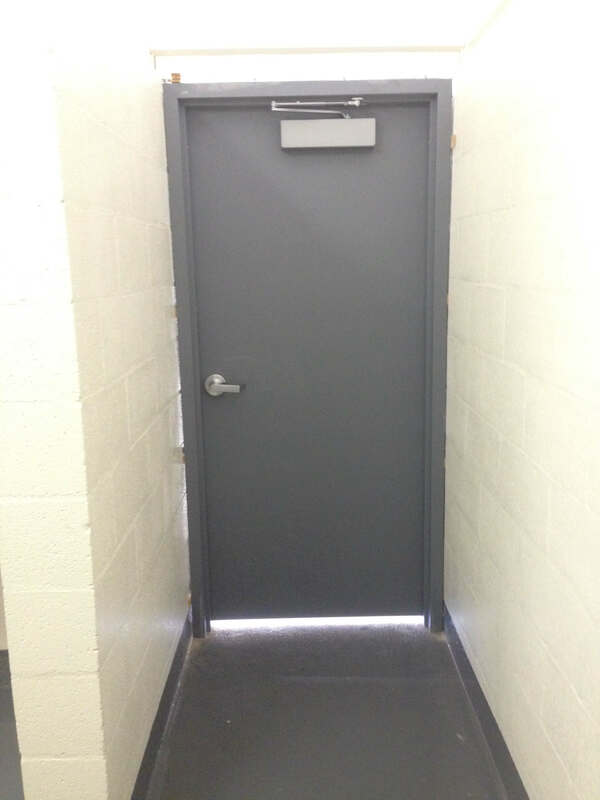 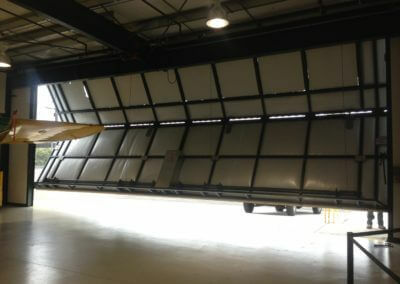 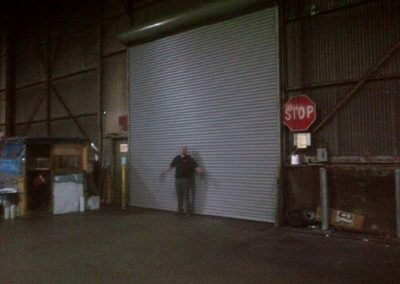 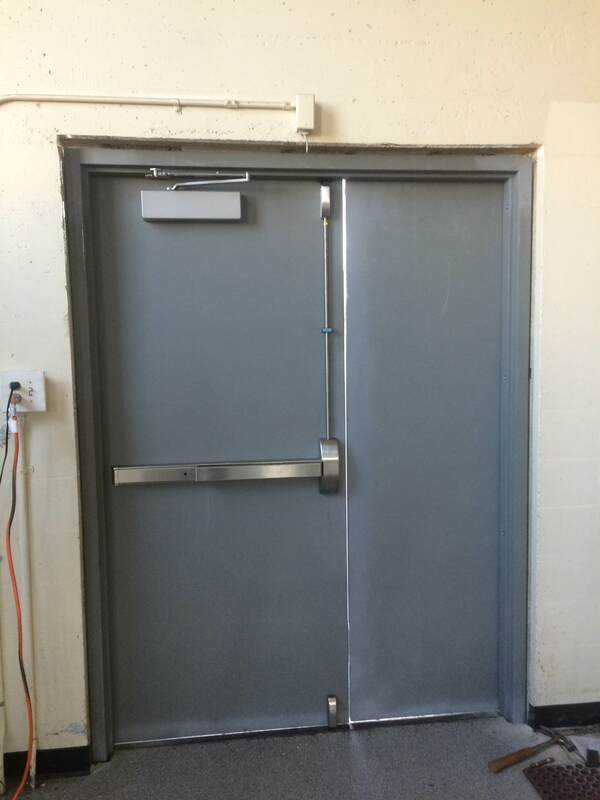 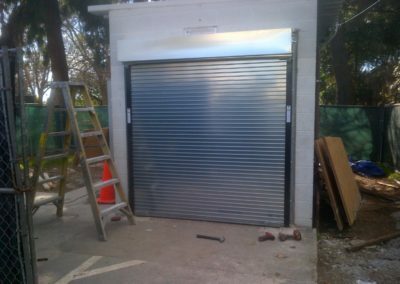 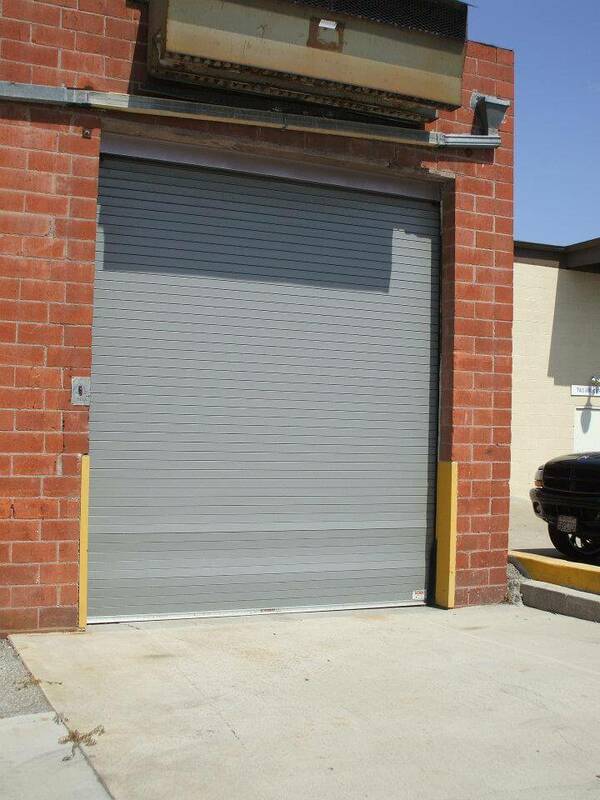 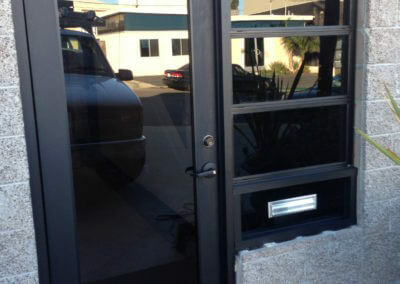 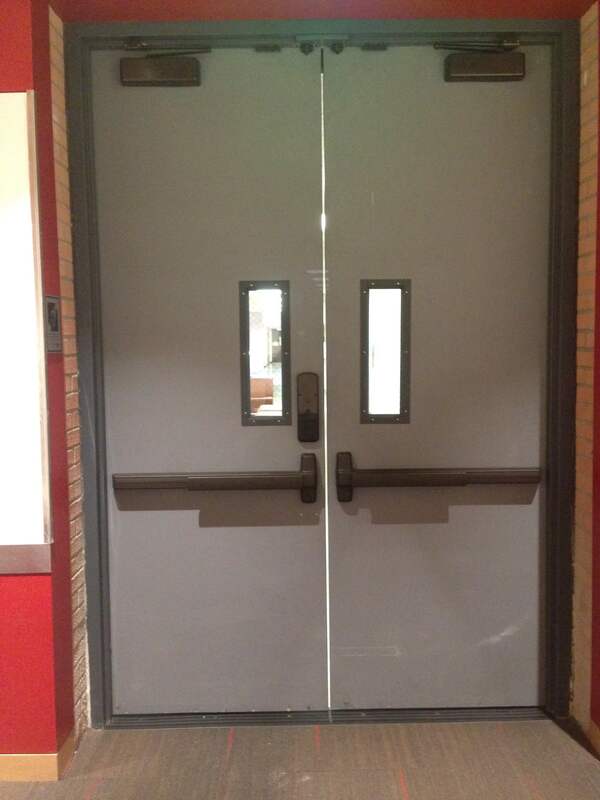 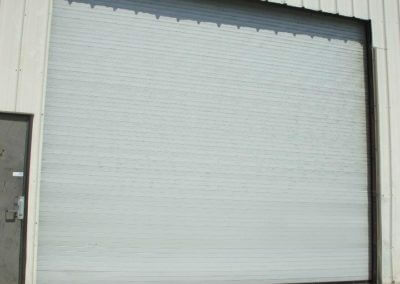 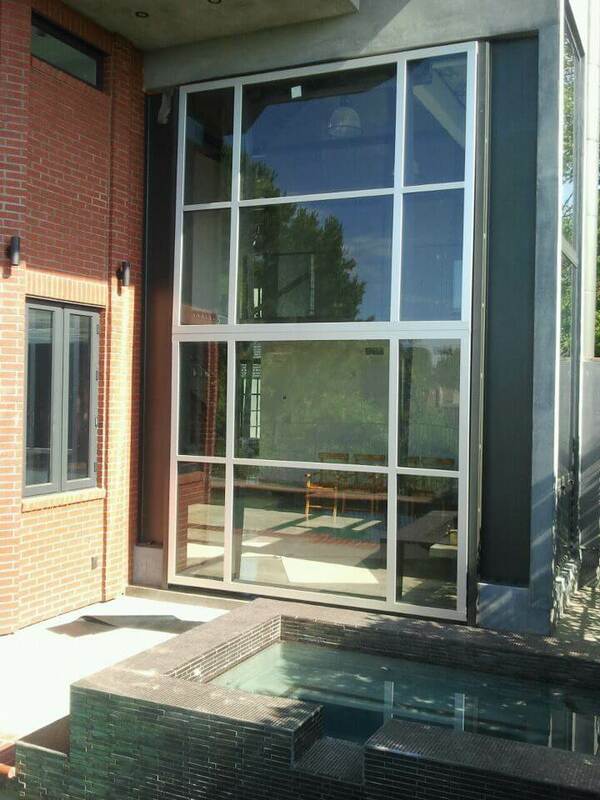 We service and install many different types of doors, the bigger the door, the more you need us! 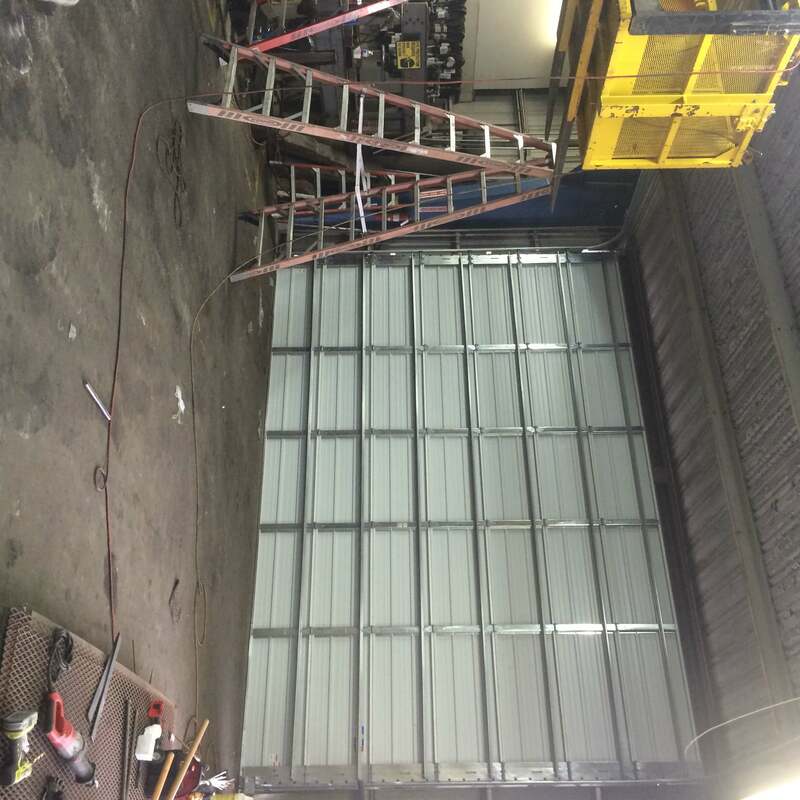 We are lucky enough to have the incredibly talented, limitlessly skilled co-owner of Aloha Doors, Inc. Tyson Doroha, still running jobs, and making everything impossible seem easy for our technicians in training and for our clients.